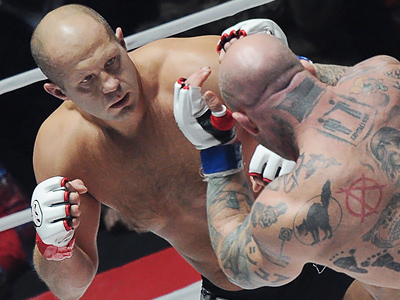 ­The bout lasted for less than two minutes. 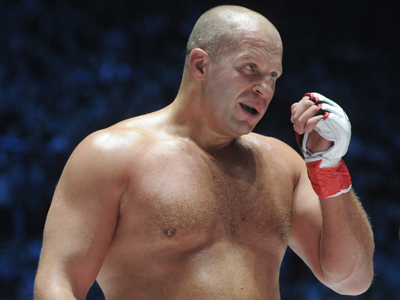 Fedor avoided all Ishii invitations to start wrestling, keeping in mind that the home athlete is a 2008 Olympic champion in Judo. 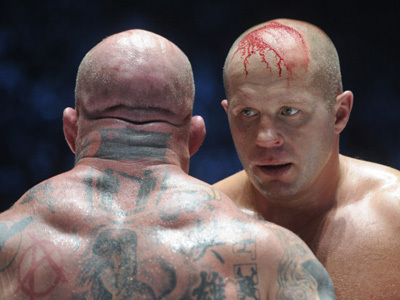 The Russian exploited gaps in Ishii’s stand-up defense, instead, delivering three powerful punches to his opponent’s head with 2 minutes 27 seconds remaining in the first round. 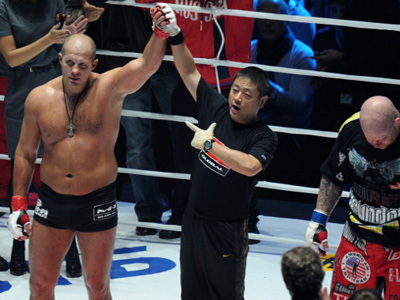 Ishii collapsed in the ring, with the referee having no hesitation in stopping the bout. The Japanese fighter than needed the help of doctors to get up on his feet. 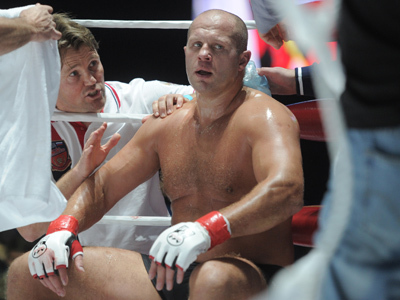 It’s was Fedor’s second win a row after a three-match losing streak, which he finished by beating Jeff Monson of the US in a unanimous decision over the weekend in Moscow. The Last Emperor’s record in the ring has now reached 33 wins, four losses and one no contest.